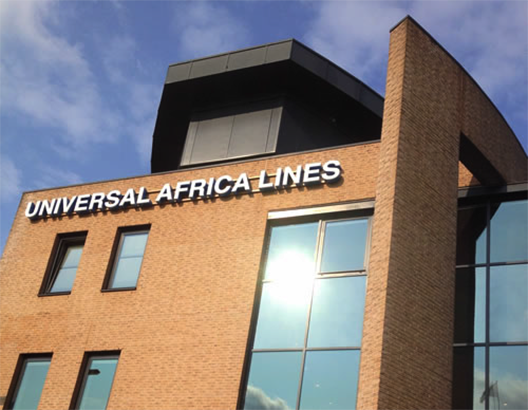 UAL Netherlands – General Agent to UAL Ltd.
UAL Netherlands is a member of the UAL Alliance based in Rotterdam in the Netherlands, and is the general agent of the shipping line UAL Ltd. Its staff deals with the shipping company’s operational, commercial and financial matters. The container control department is also part of UAL Netherlands. The general agent appoints agents acting on behalf of the line in other countries all over the world.